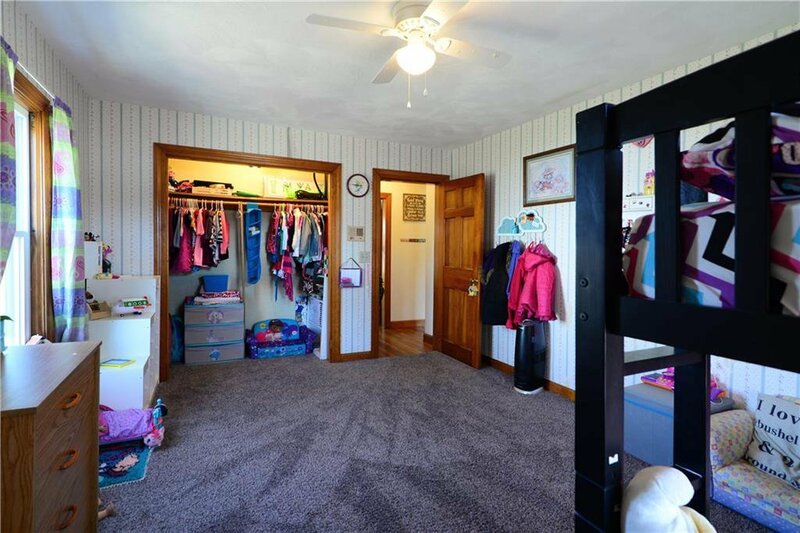 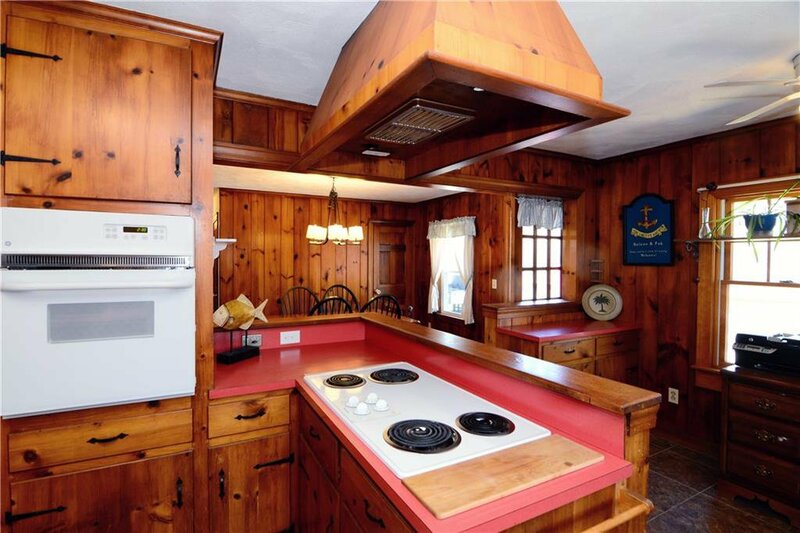 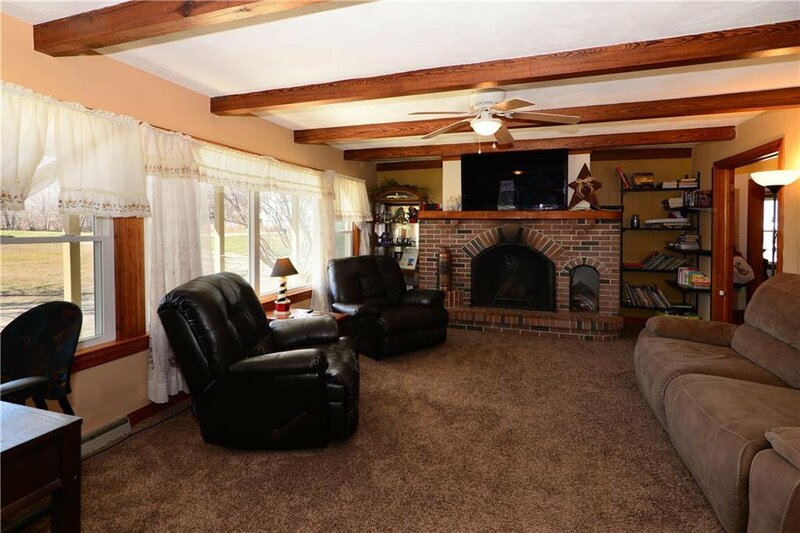 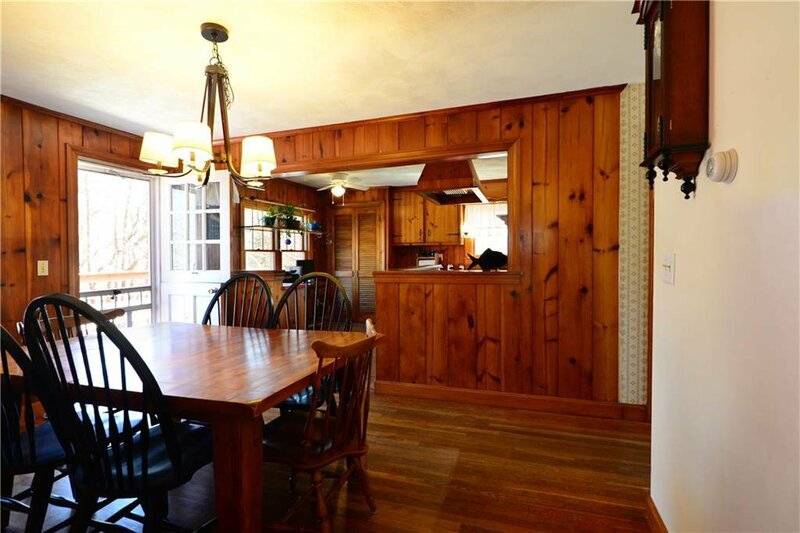 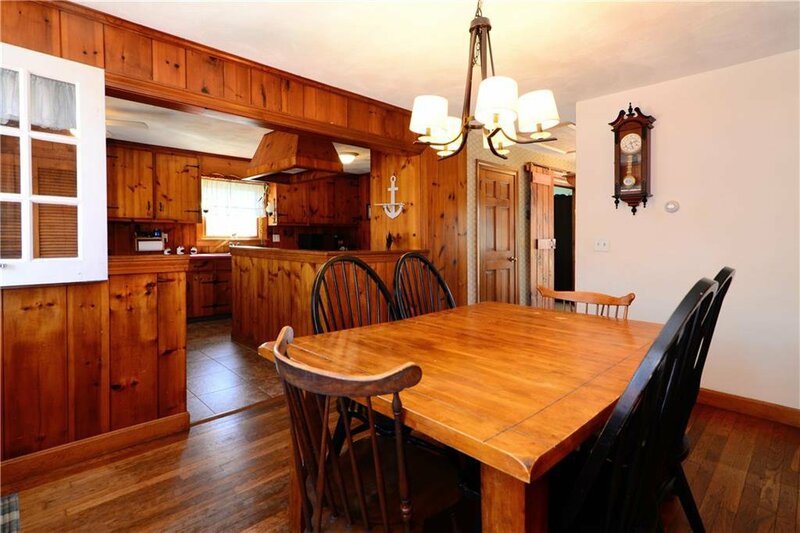 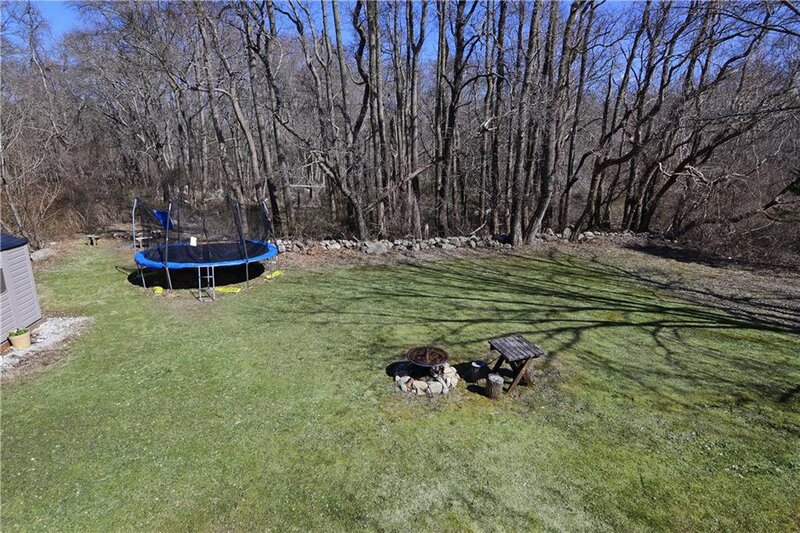 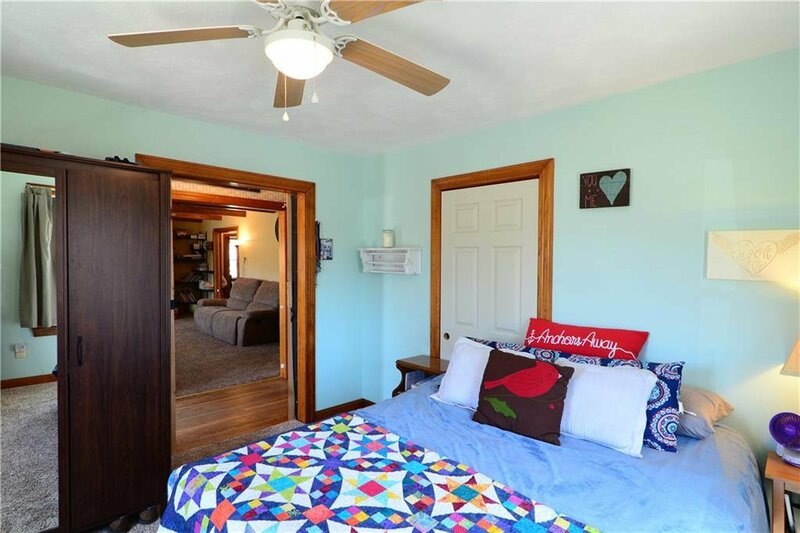 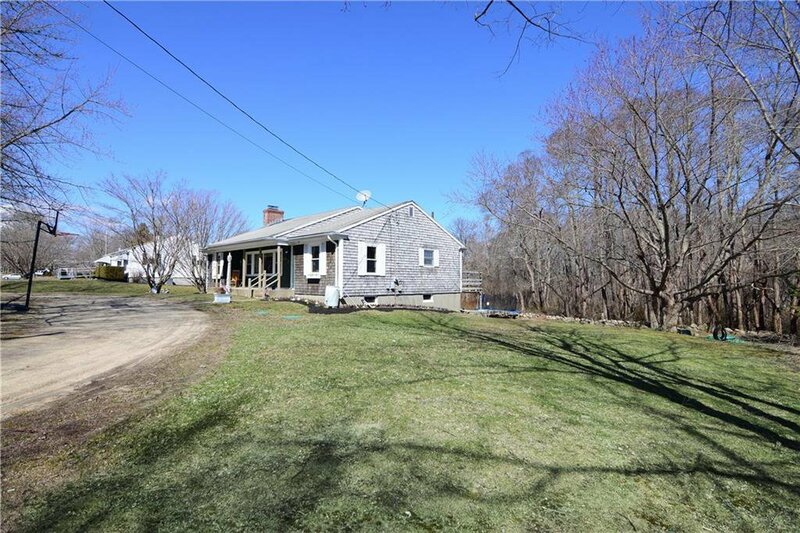 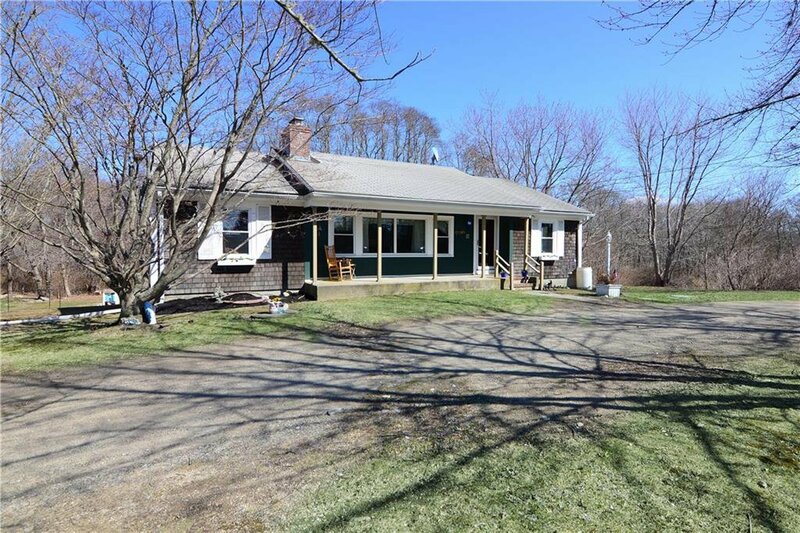 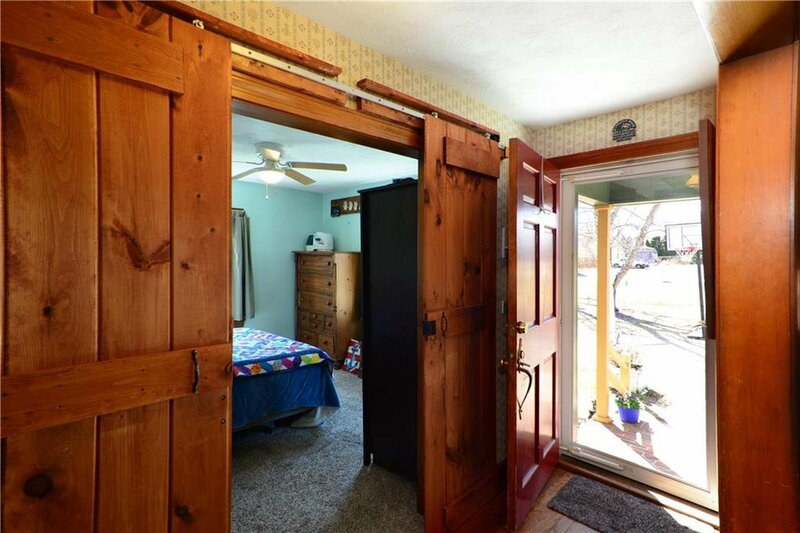 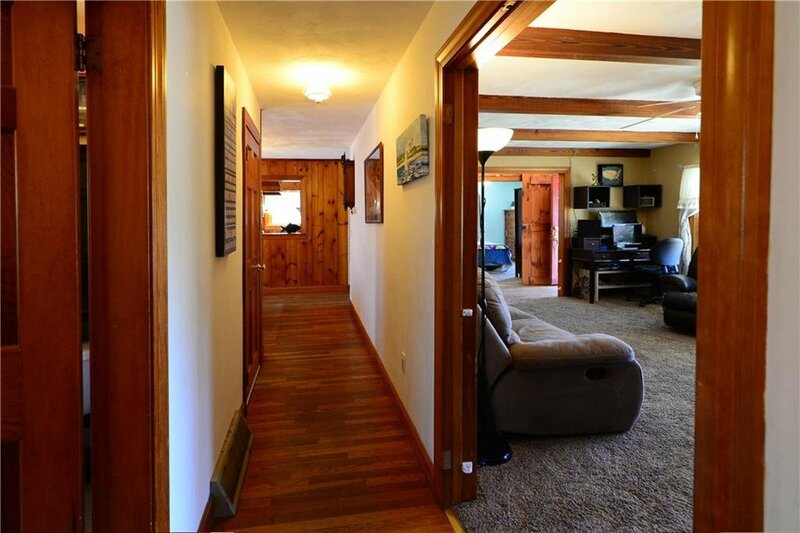 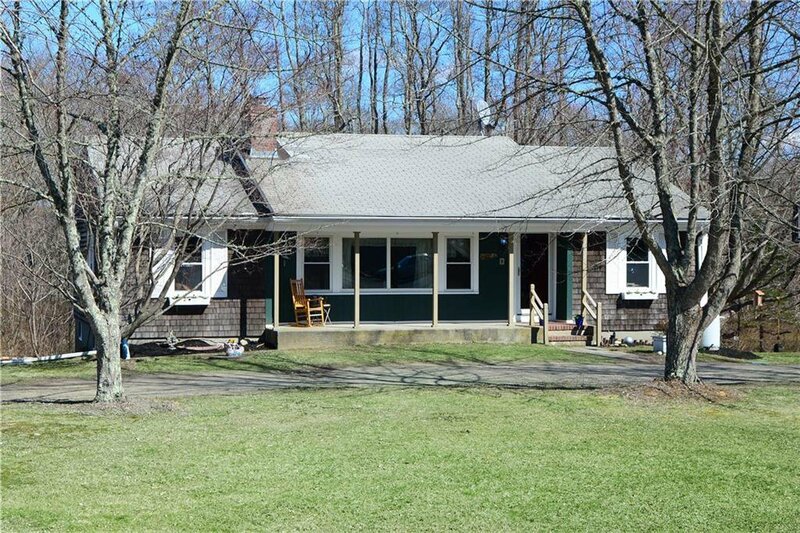 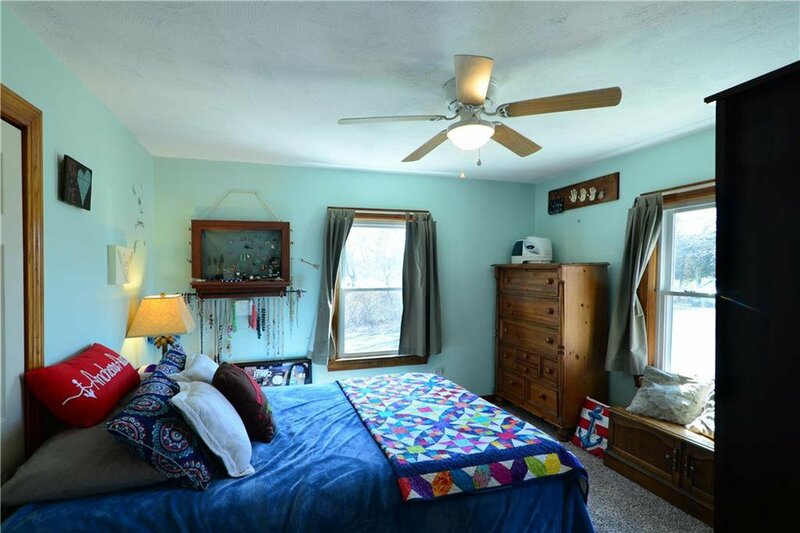 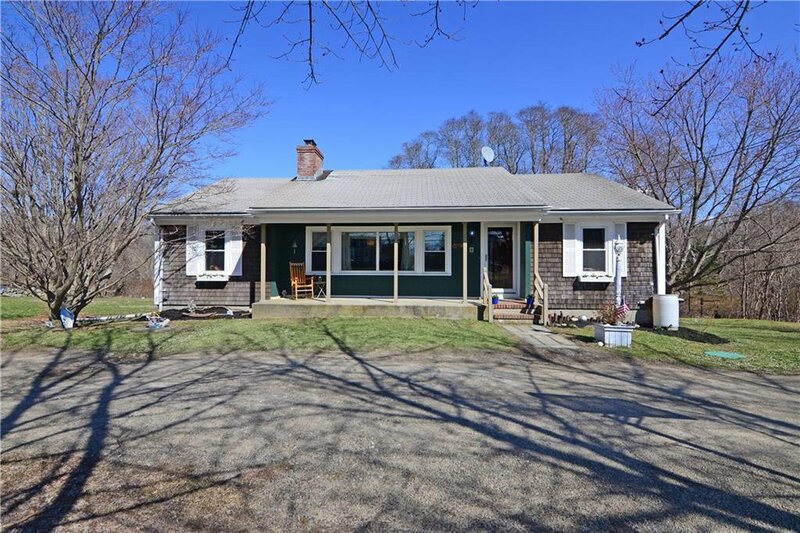 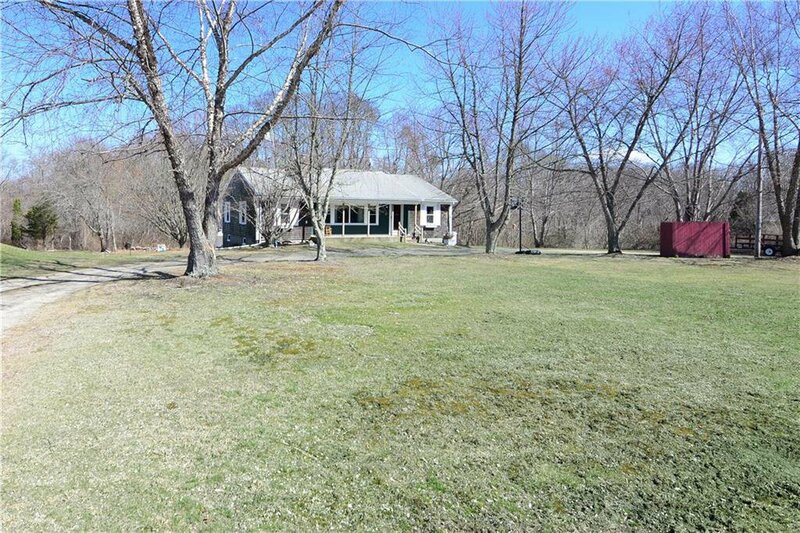 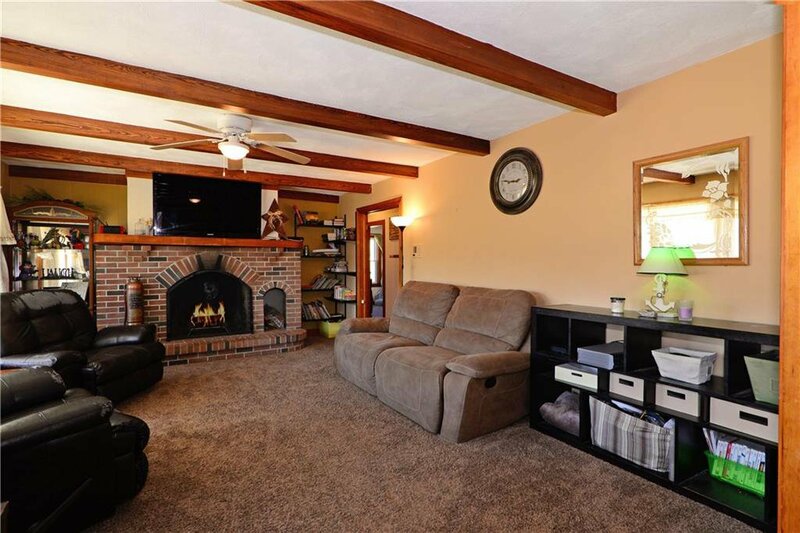 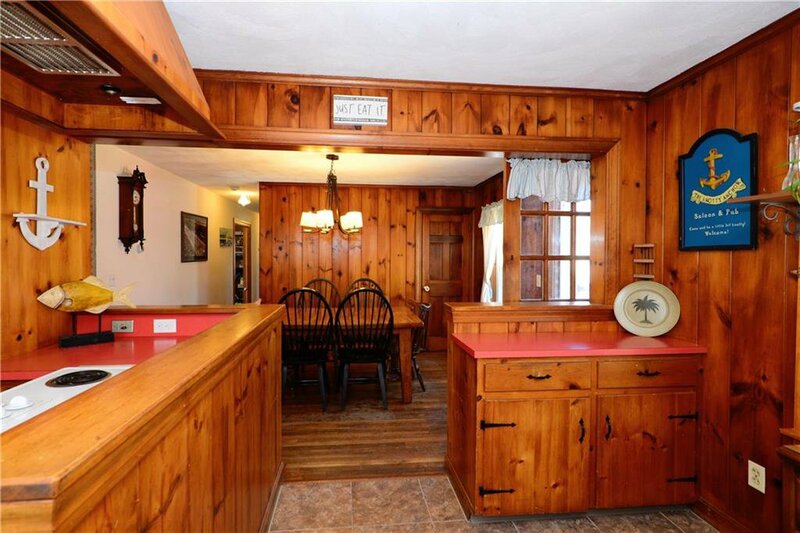 Beautiful 3 bedroom ranch on 6.5 acres in desirable Tiverton neighborhood! 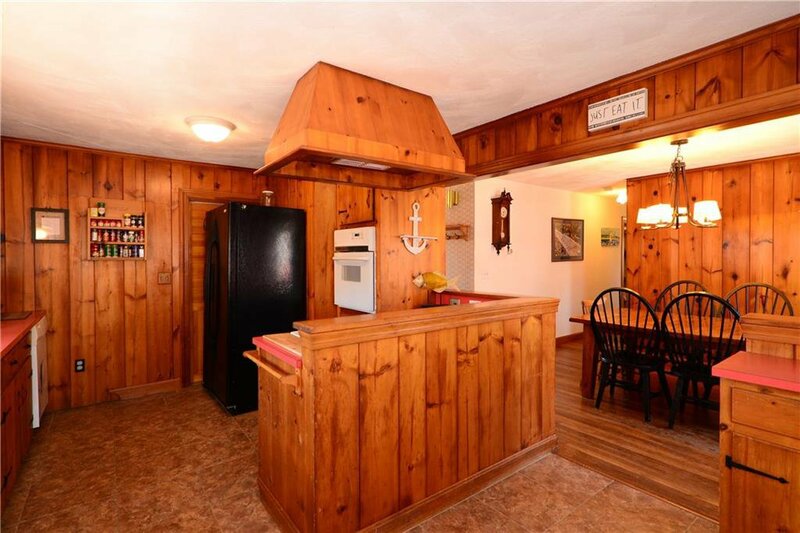 Tons of character and charm in this place. 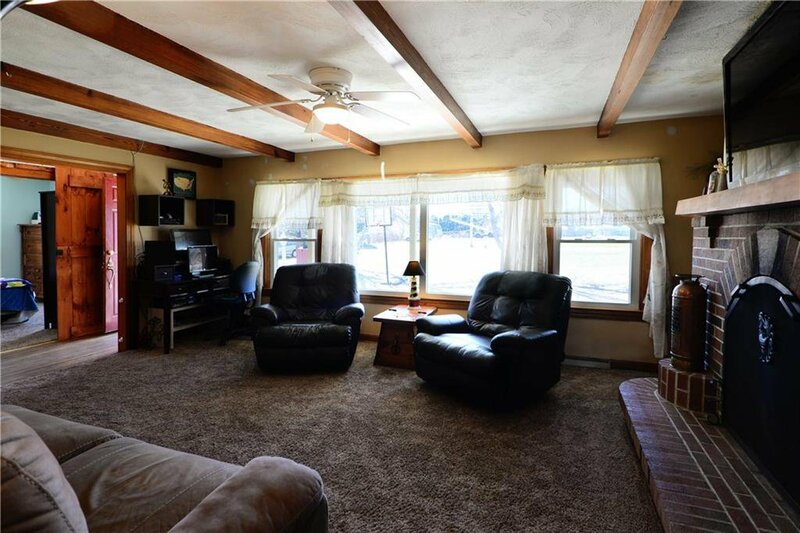 Great size kitchen with separate dining area, wood burning fireplace in the livingroom, 3 good sized bedrooms, and that yard! 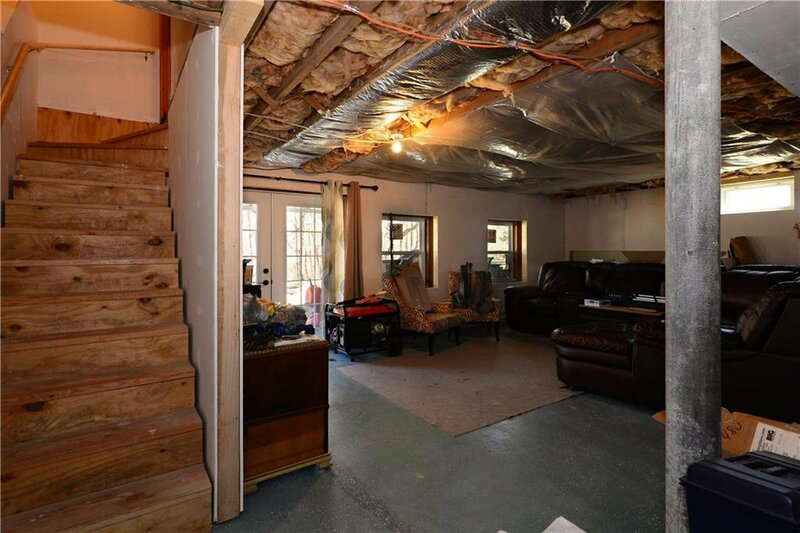 Who covers hardwoods with carpets? 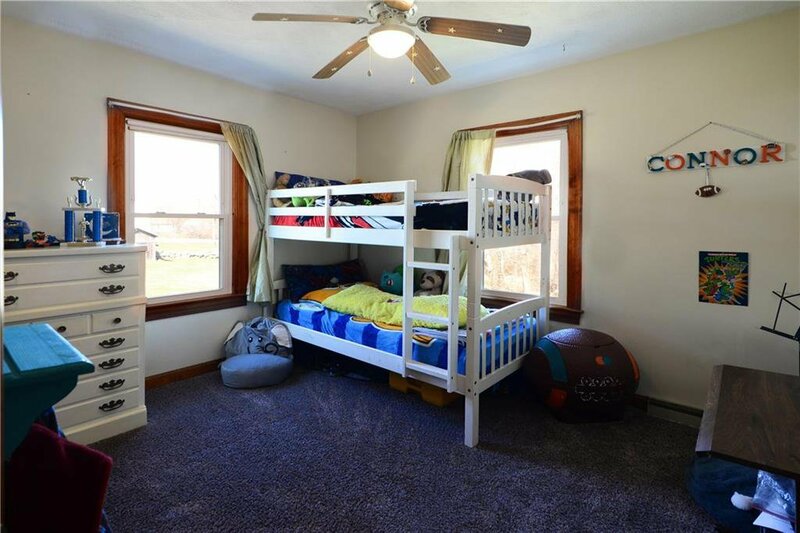 THESE GUYS! 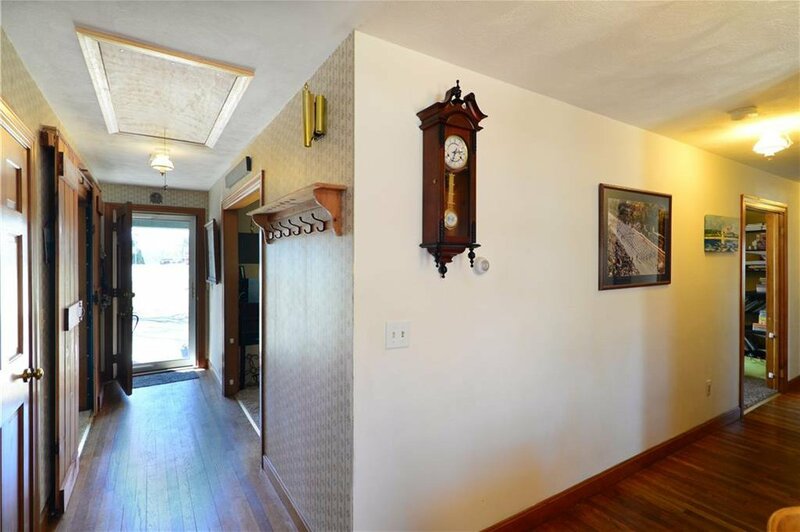 This house has to be seen! 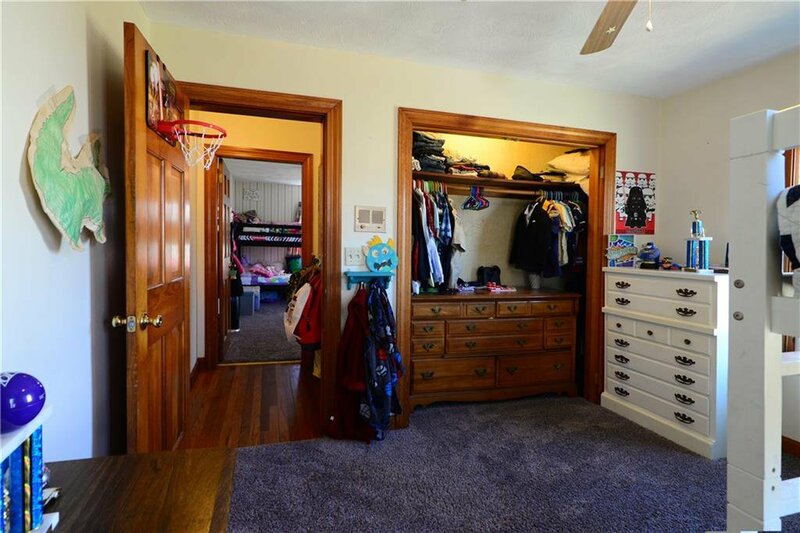 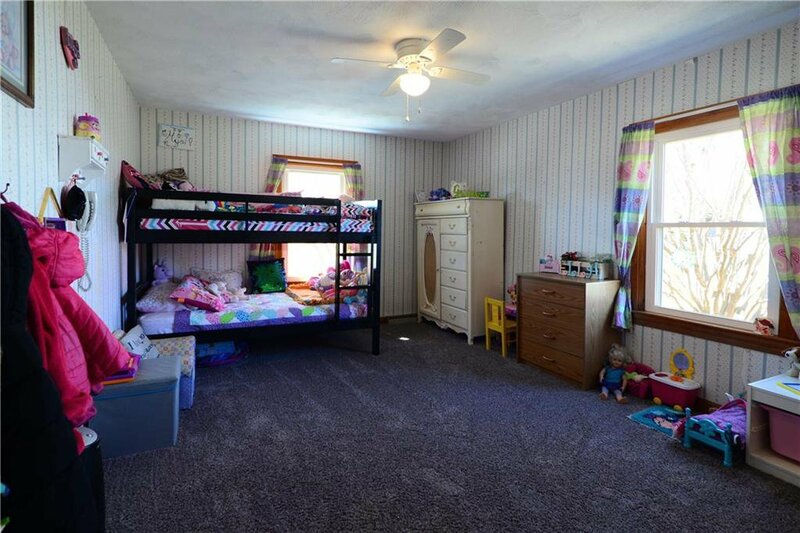 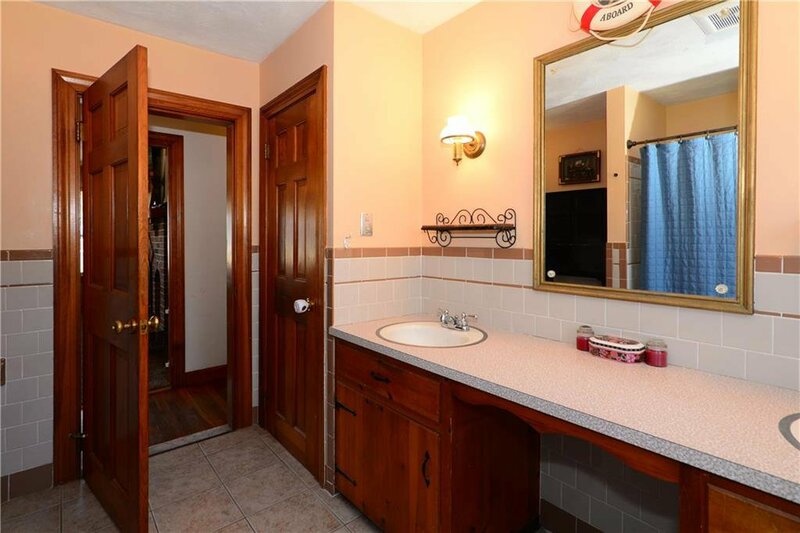 The basement is semi finished with a full bathroom and walkout. 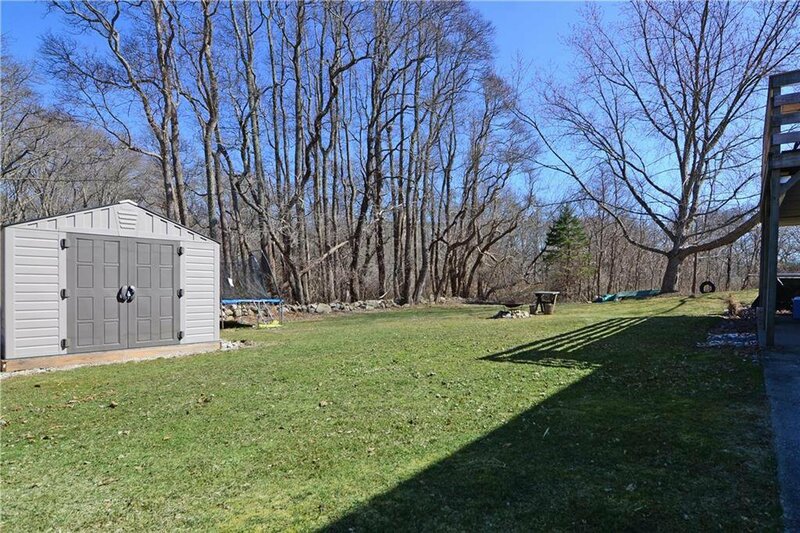 Oversized U shaped drive way. 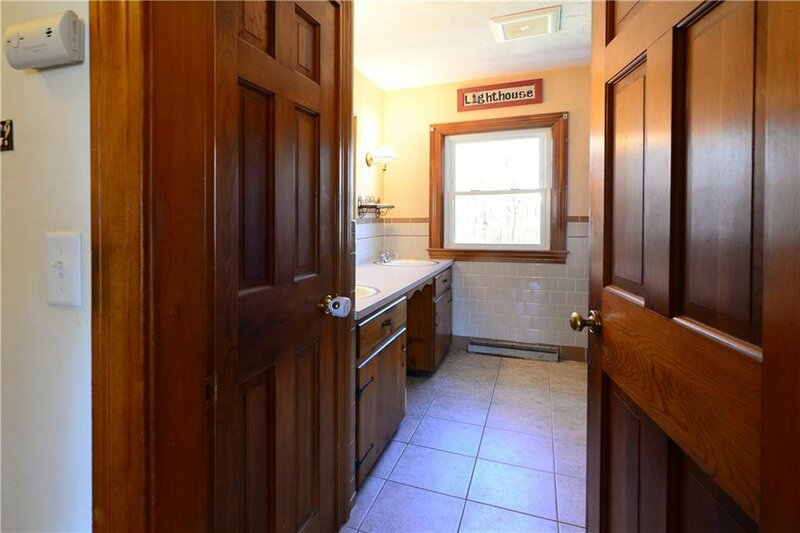 Close to all conveniences but, not too close.